Our Baby Boy is Finally Here!!! 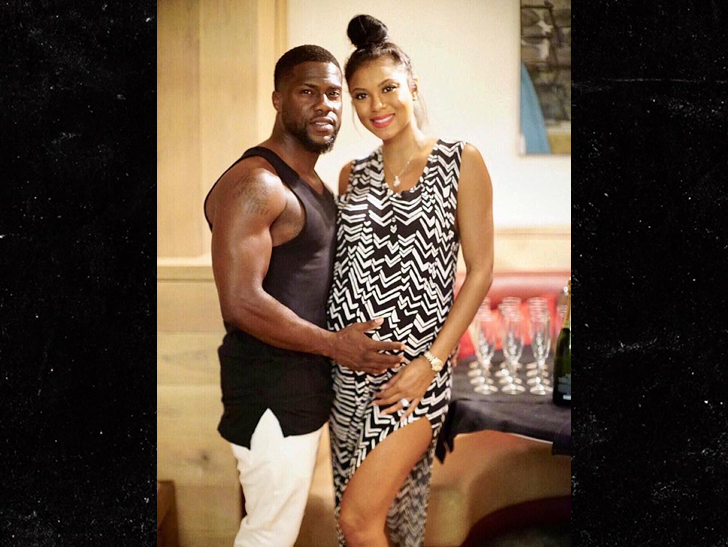 No false alarm this time … Kevin Hart is a daddy again, and if ya didn’t know better you might think the kid was a Kardashian. Kevin says Eniko delivered their son at 1:45 AM PT, and his wife and the little one are doing fine. As for the name … Kev says it’s Kenzo Kash. Ks are in these days. Kenzo is a Japanese name, meaning strong and healthy — and Kash means Mom and Dad’s pockets are strong and healthy. Last week, Kevin had to blow off an interview at the last second because Eniko went into labor, but it turned out to be a fake out. Second time was the charm. This is Kevin and Eniko’s first child together. He has 2 with ex-wife Torrei. 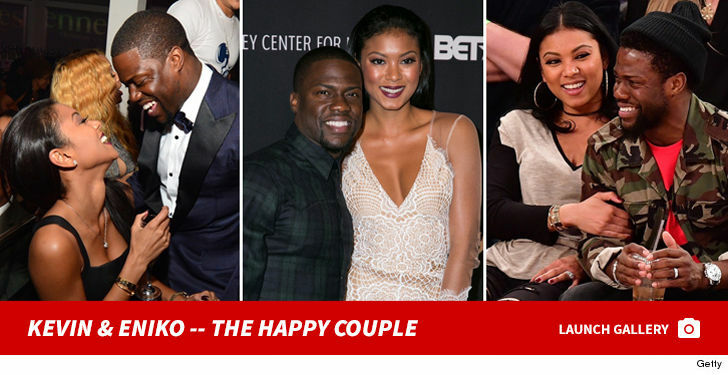 No pic of Kenzo yet, but congrats to the Harts!